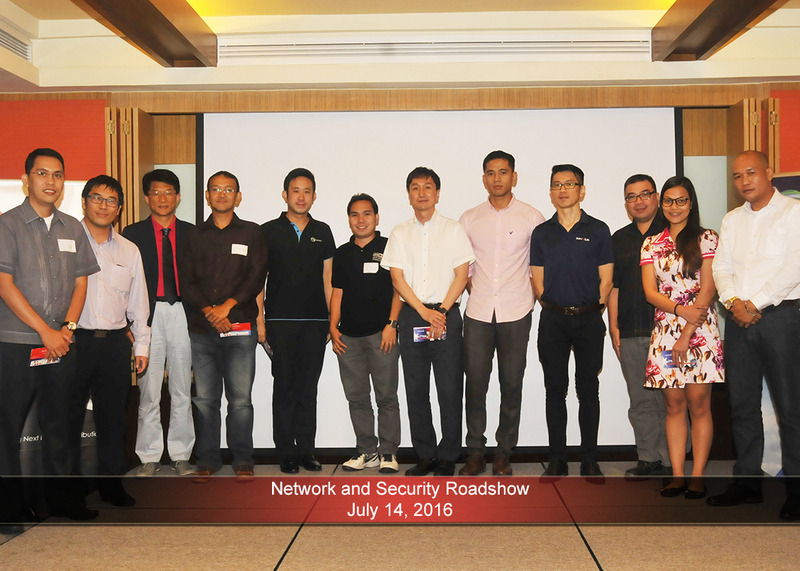 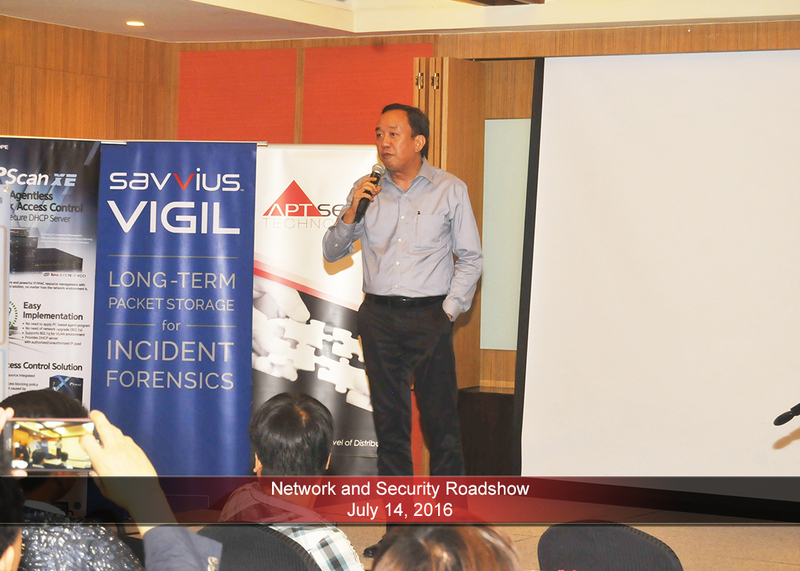 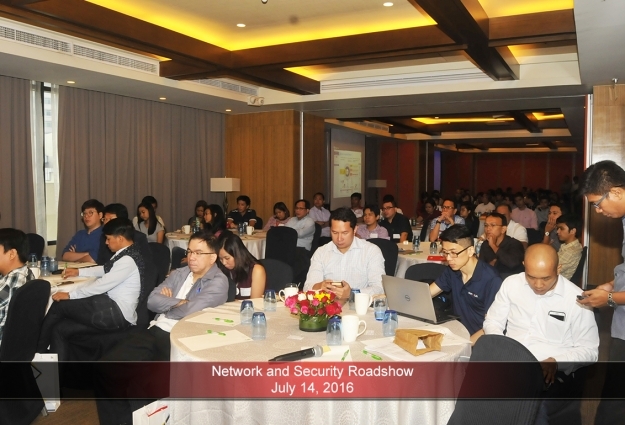 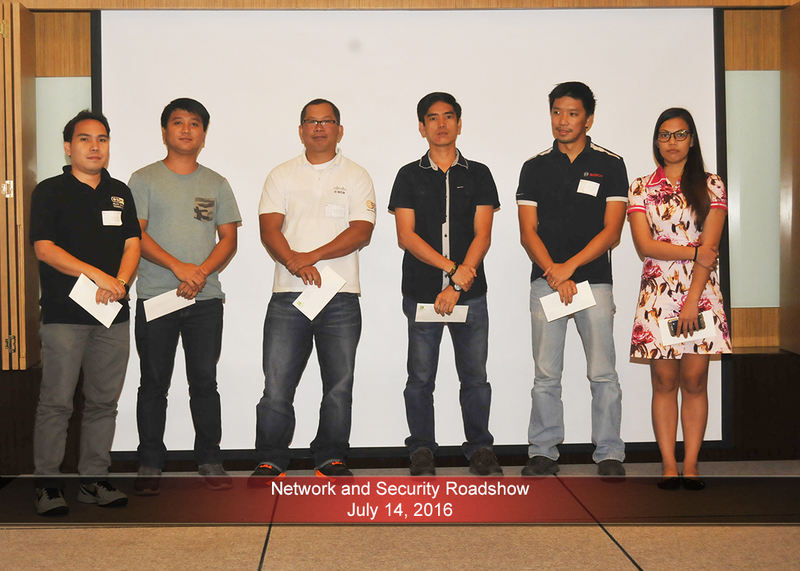 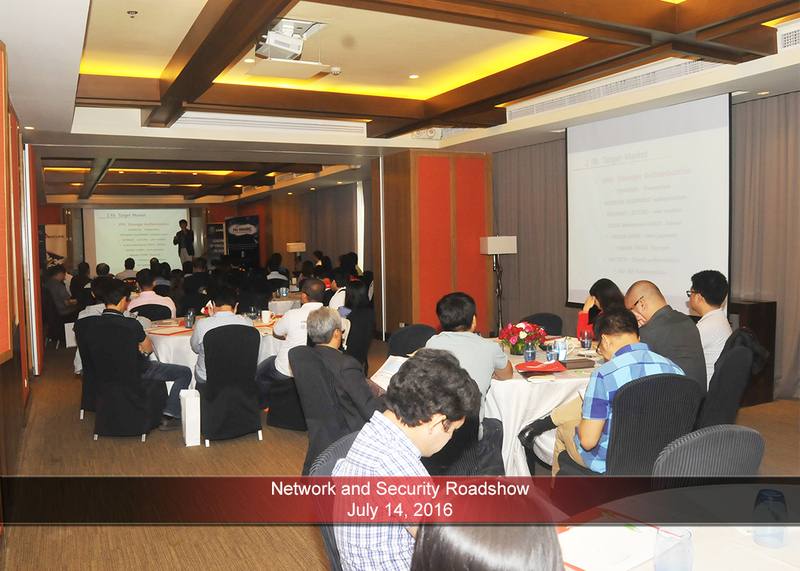 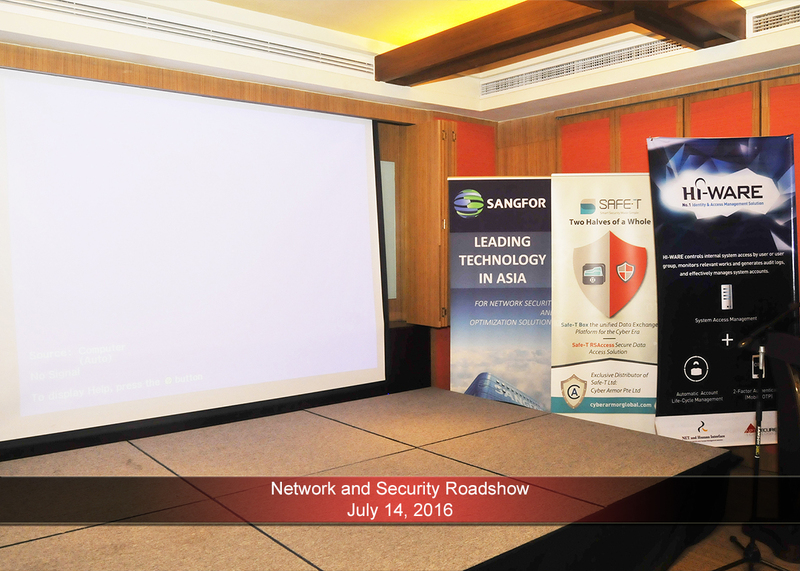 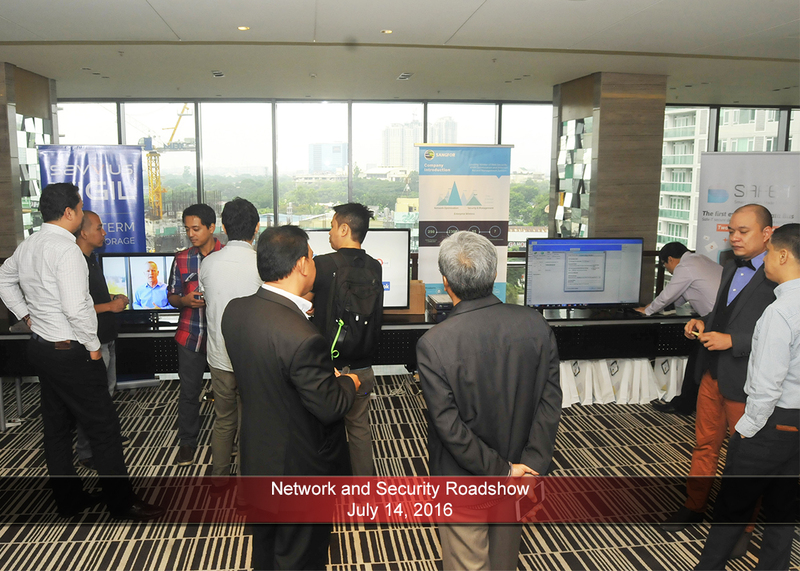 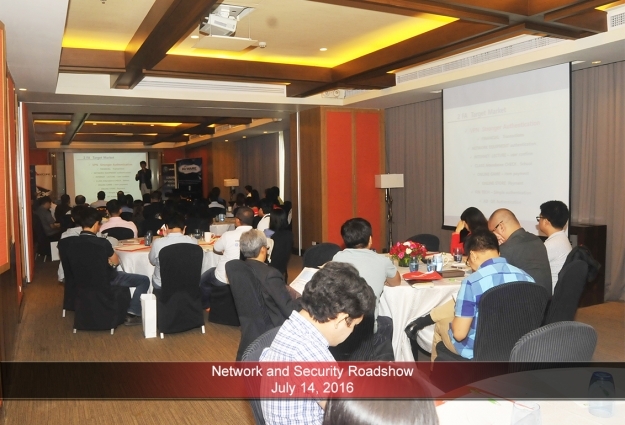 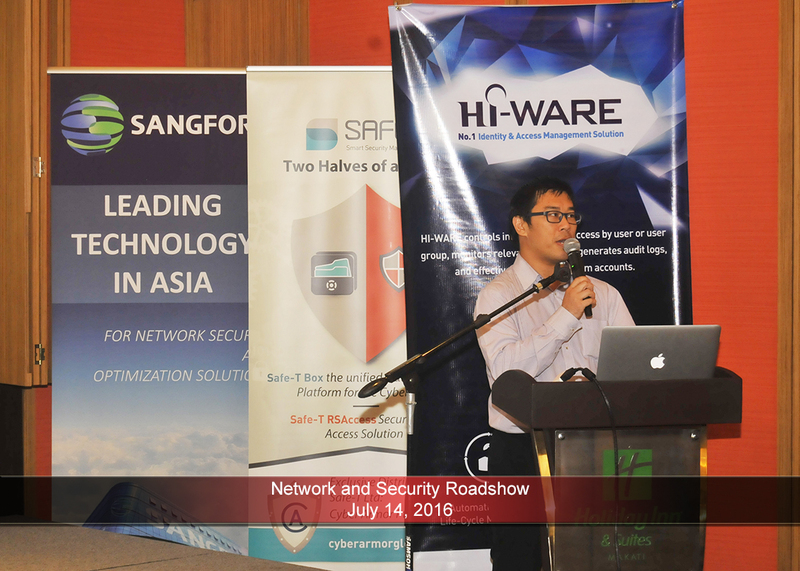 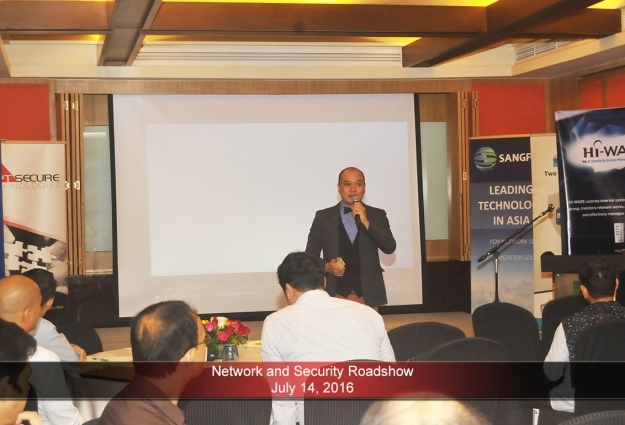 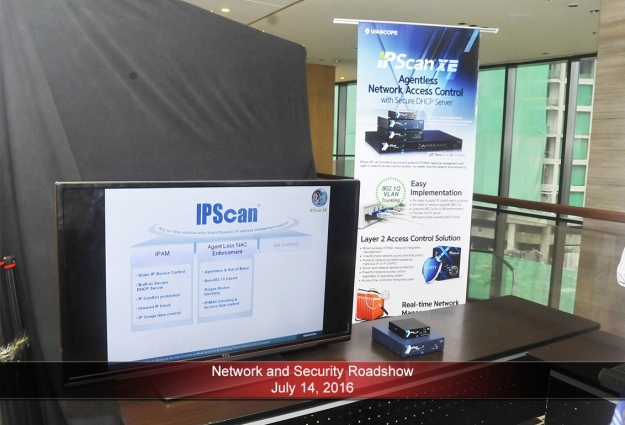 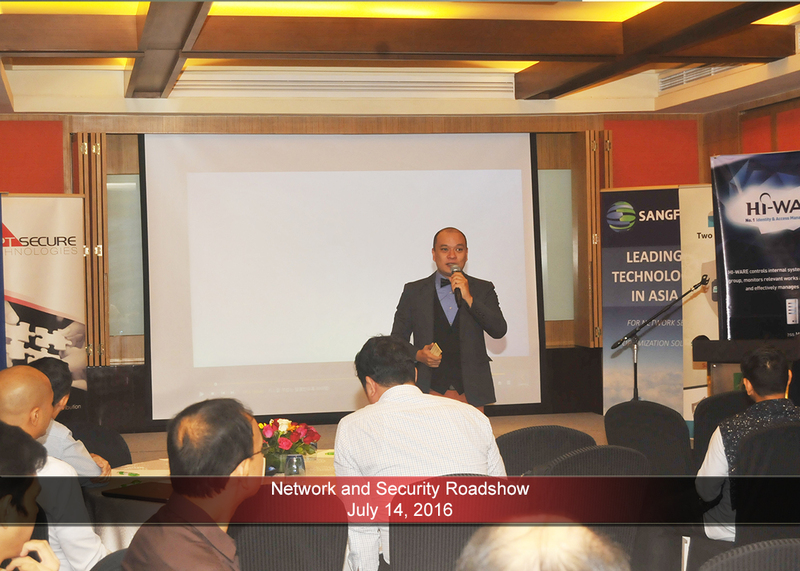 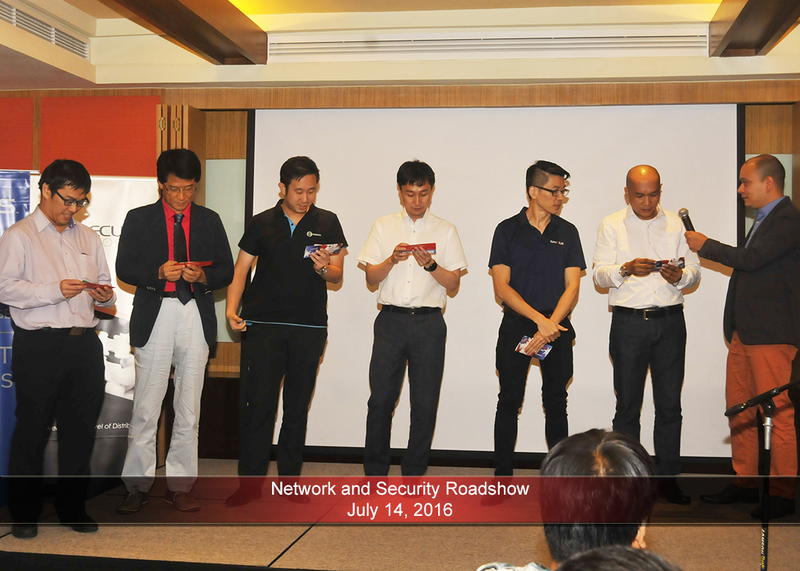 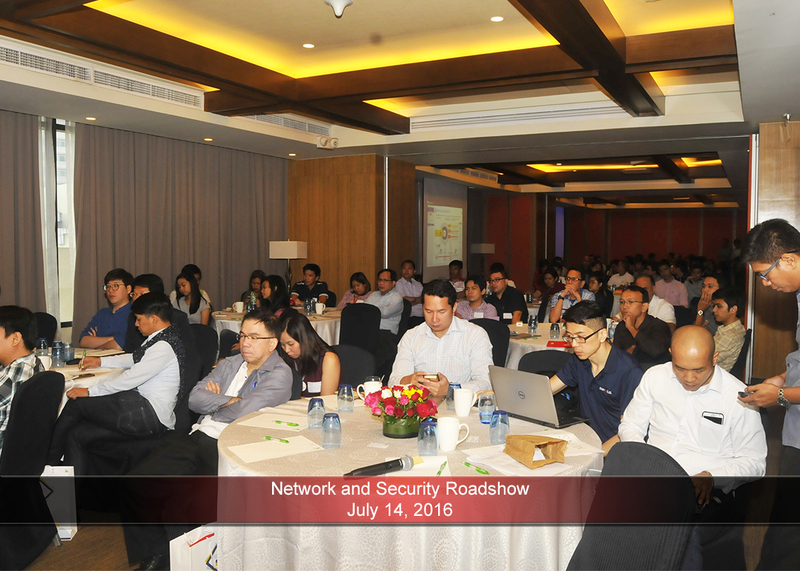 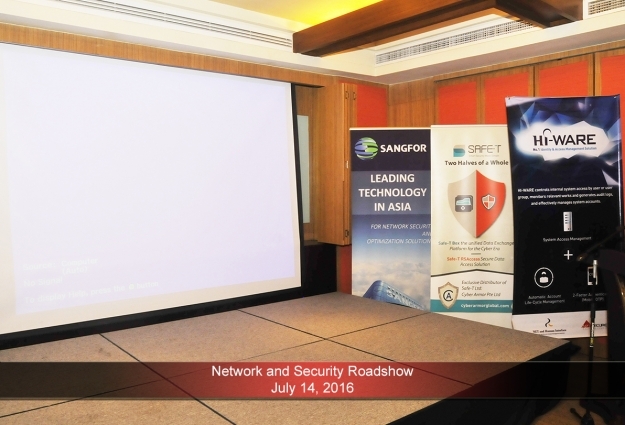 APTSecure Technologies’ organized a Network and Security Roadshow with the theme “How Do You Manage your Network and Security Infrastructure”. 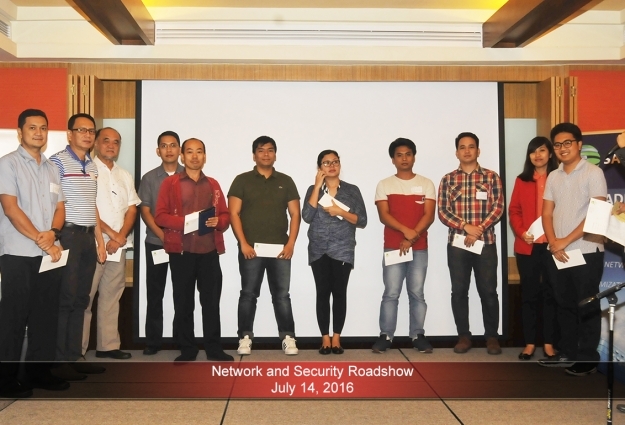 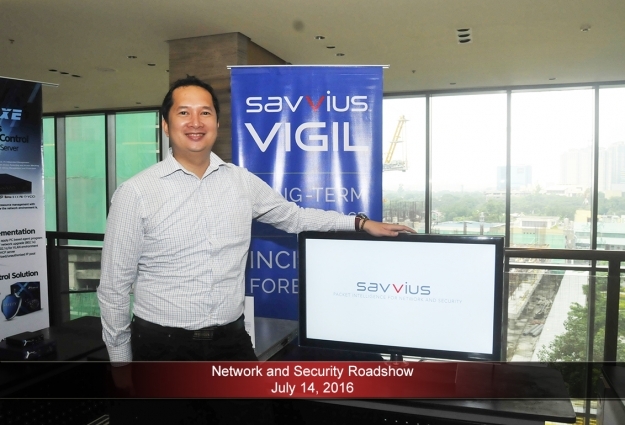 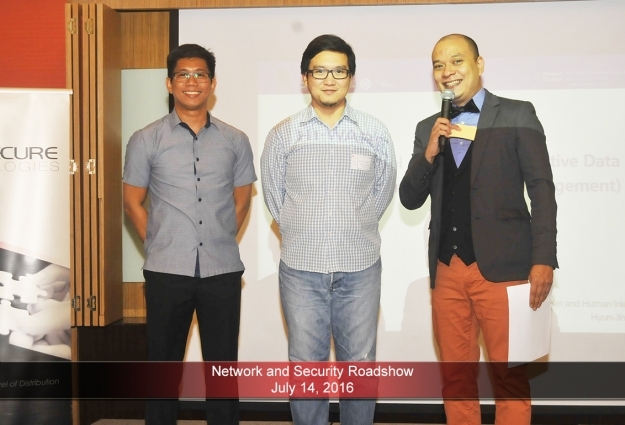 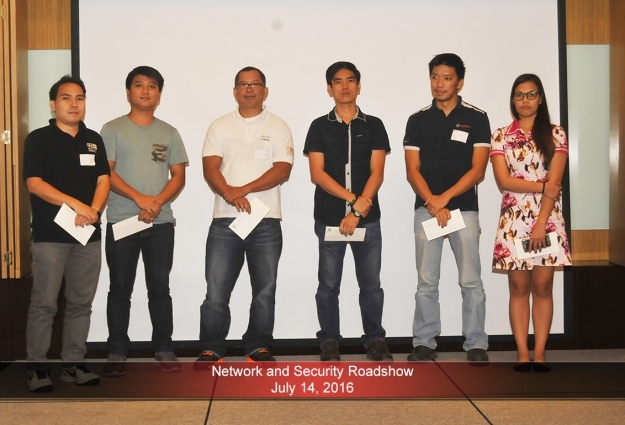 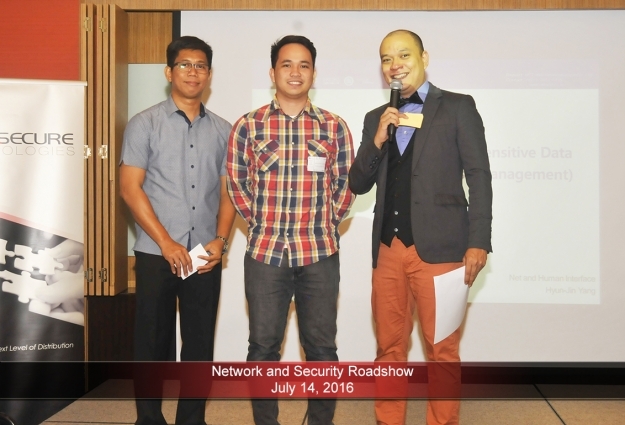 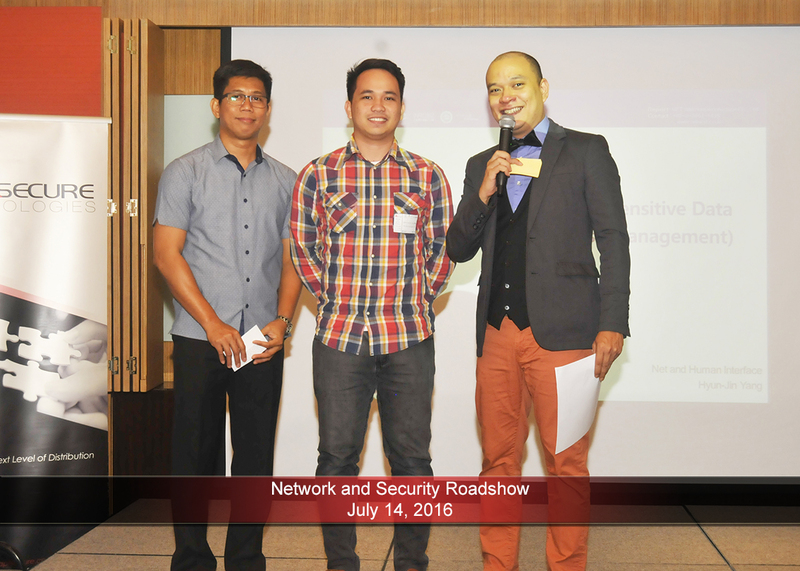 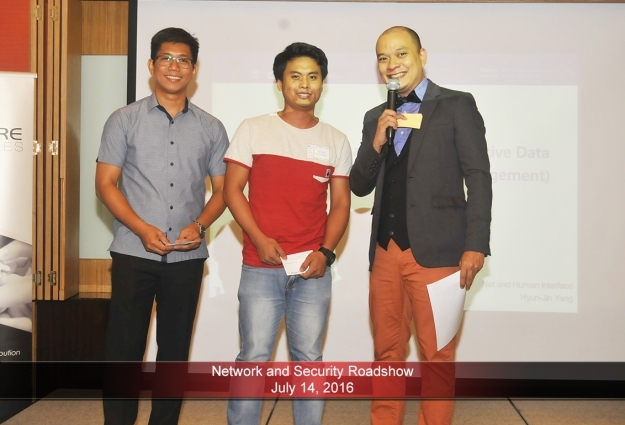 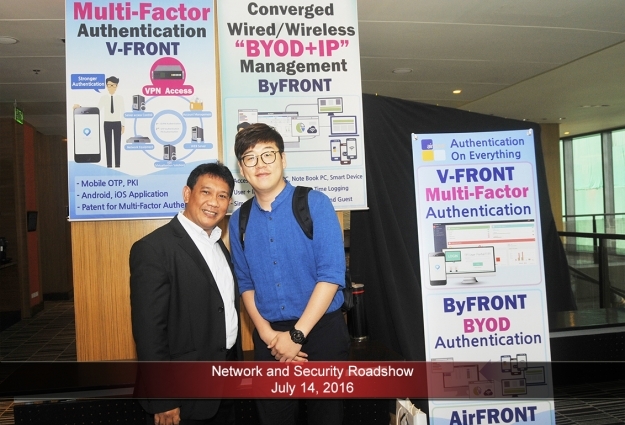 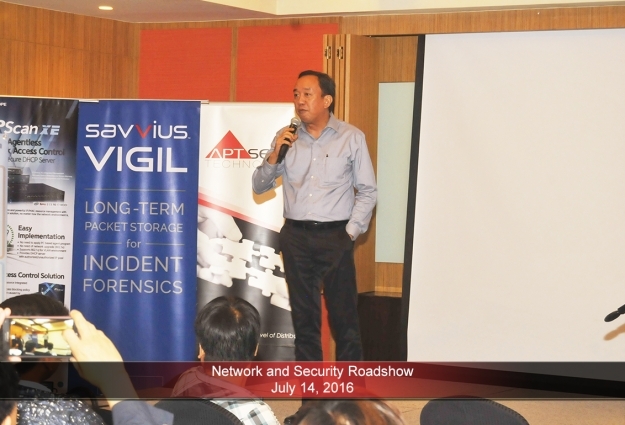 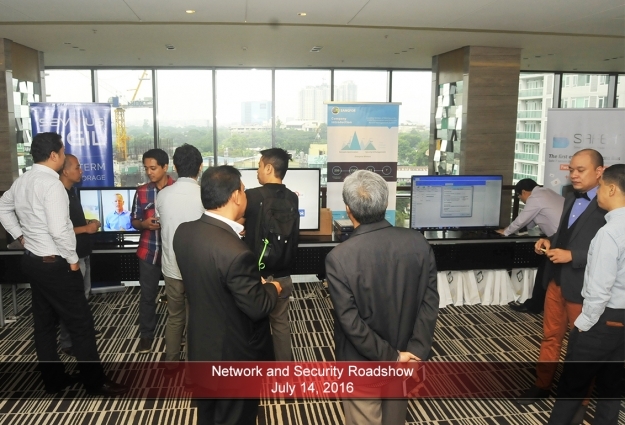 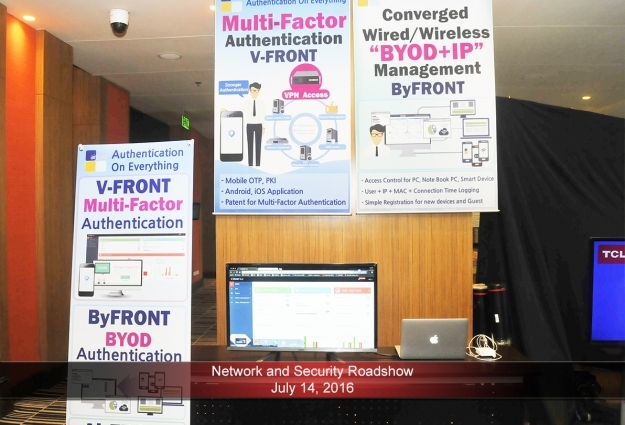 It was held last July 14, 2016 at The Holiday Inn and Suites, Glorietta, Makati City. 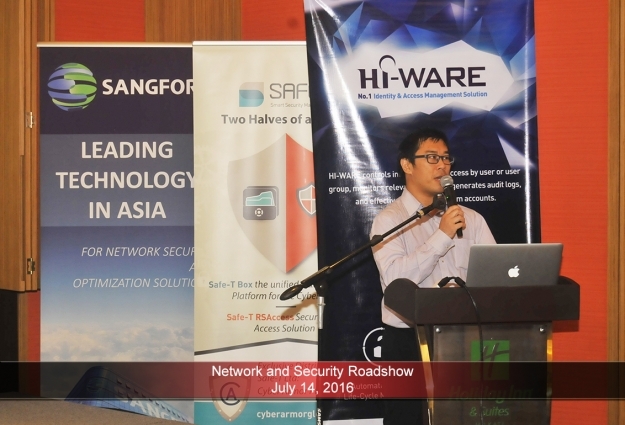 This is in collaboration with APTSecure’s major sponsors namely Aircuve, Cyber Armor, Hiware, Sangfor, Savvius and Viascope. 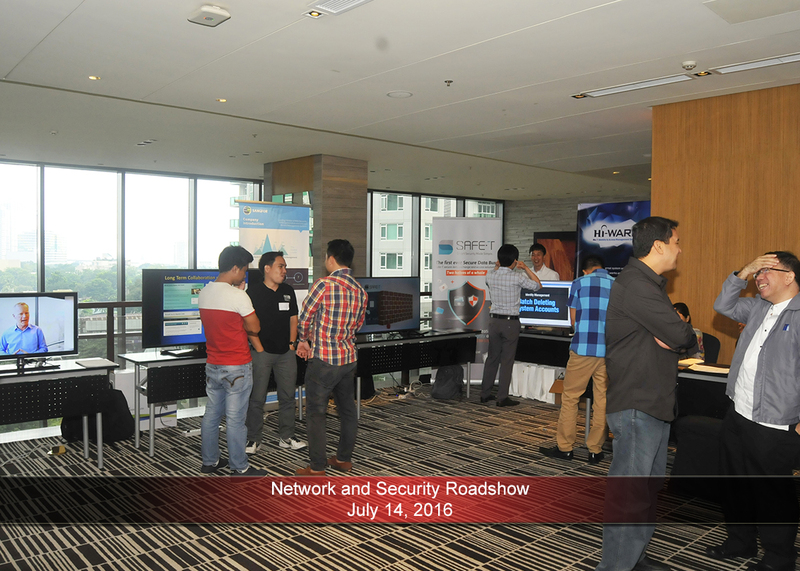 Each of them prepared booths to further showcase their products. 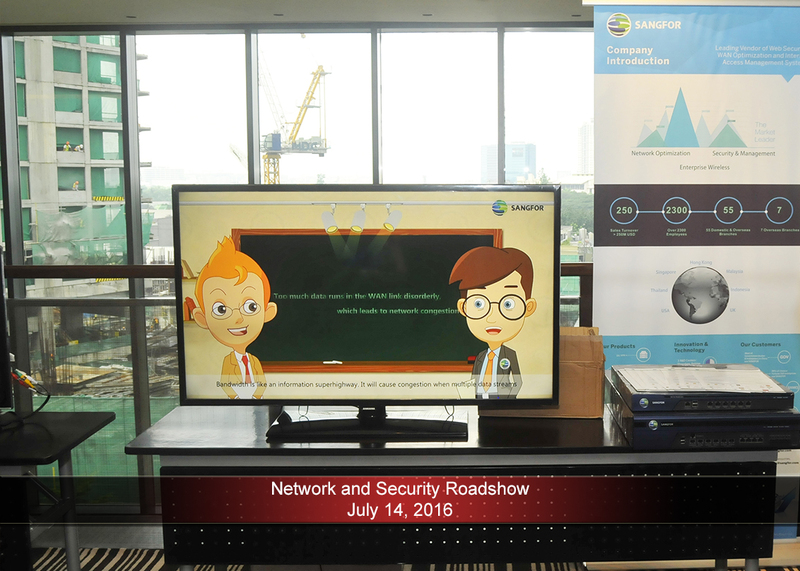 They presented their products and engage in some Q&A with the audience. 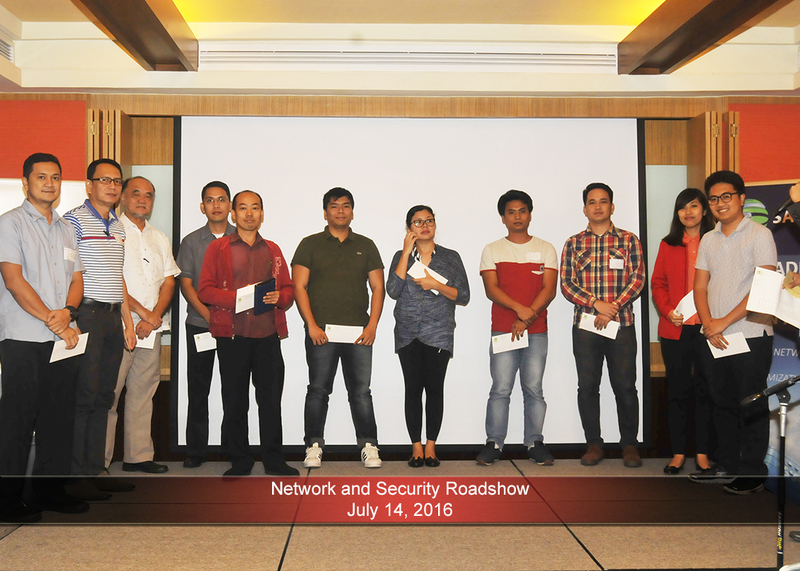 The attendees from various industries received loot bags containing giveaways from APTSecure and other partners respectively. 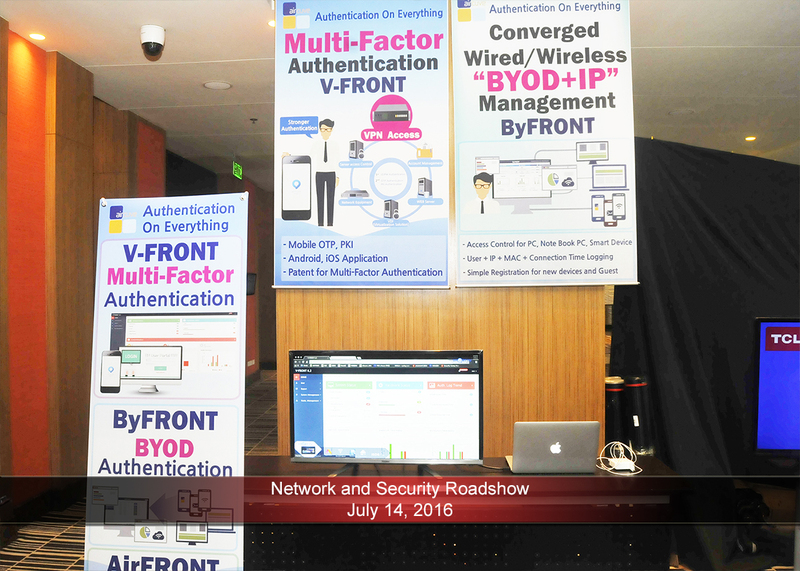 APTSecure Technologies is committed in providing right solutions to every customer requirement. 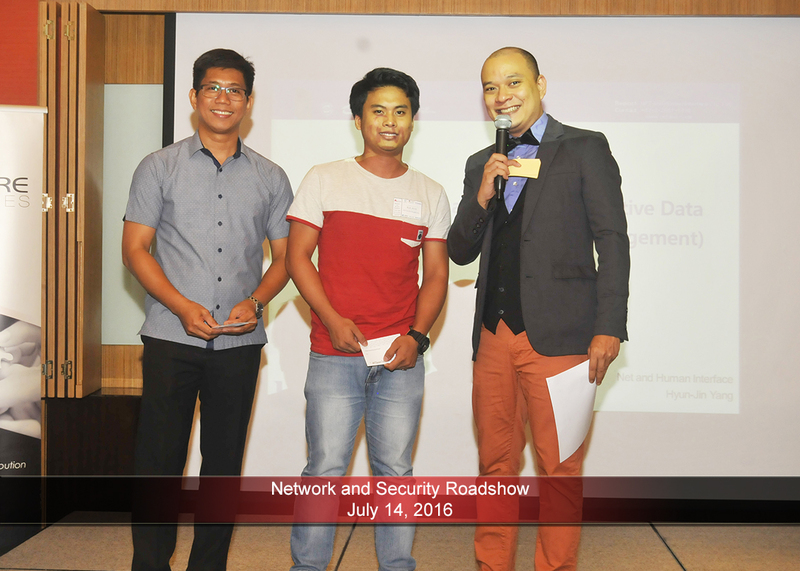 This event maximized the company’s opportunity for a more successful business ventures in the future. 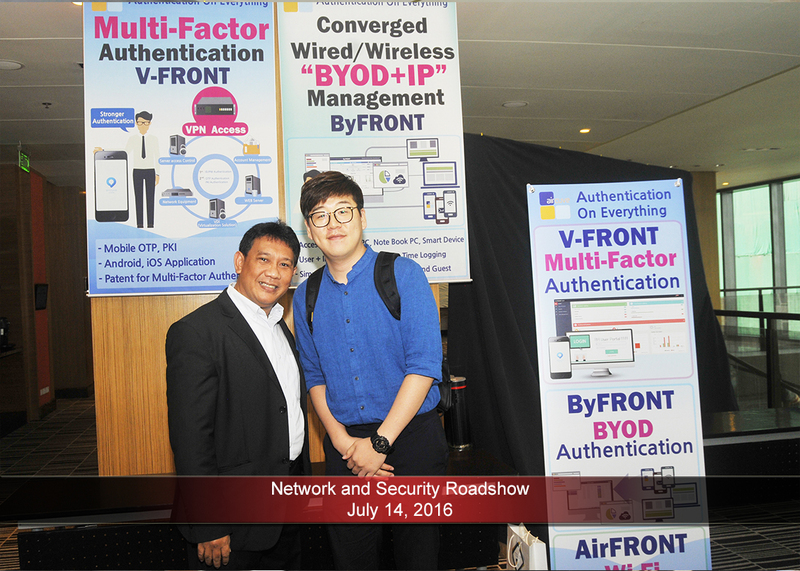 For more information, kindly call us at (02) 823-5363 or send us a message here.